Rudolf Ungváry is a writer and senior research associate of the Hungarian National Library. He has published novels, biographical essays and political analyses; in his other field he is the author of several works on knowledge organisation, concept theory and information retrieval. His current book, Invisible Reality. 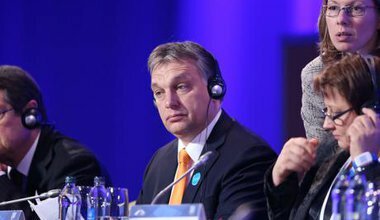 The Fascistoid Mutation in Contemporary Hungary (Kalligram, Bratislava, 2014) analyses the present political situation in Hungary.